Cleanliness is second to Godliness. You have probably heard this phrase somewhere. We all want to live in clean houses but how to get them clean is the real challenge. 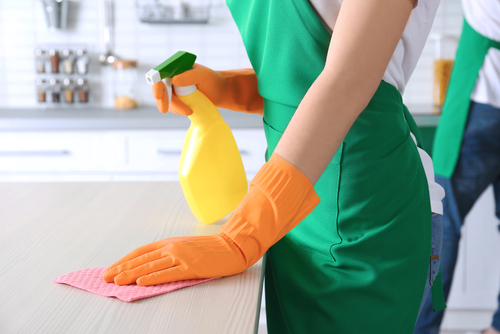 Keeping your house clean 24/7 can be a monumental task, especially if your job keeps you away from your home most of the time or if you have small children and pets or a combination of both. The lazy Sundays when you wake up after a night out with your friends to find the sink full of dirty dishes. If you cannot do it by yourself due to reasons like busy schedules, you can let someone else do it for you at a fee. Someone with the necessary skills and experience, a house cleaner. Hiring someone to clean your house can be an uphill task, especially if it is your first time using the services of house cleaners. There are many maids available for hire in Singapore. Lucky for you, it is now possible and easier than never to find your ideal house cleaner online. 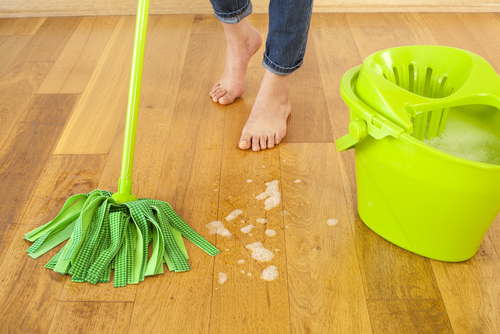 The internet has revolutionized how we keep our homes clean. Today, many homeowners in Singapore prefer to hire professional house cleaners to ease their lives by lowering stress associated with house cleaning. Getting the most suitable person for the job within your budget can be life-changing. It will free you up and give more time to focus on other important things. Refine your search by filtering your preferences to get the best available maids in your area. References or reviews of the cleaners will be very helpful in guiding you through the process. References will assist you to make an informed decision. You do not have to rely on referrals from your colleagues or friends; rather you can make the most out of online booking system and an extensive roster of house cleaning experts. You can get your house cleaned promptly just by the click of a mouse. Be it laundry, doing dishes and a slew of other time-consuming chores, if you follow the right procedure you will find the perfect maid for your house. First define the scope, whether you are looking for a daily, weekly, monthly or a one-time clean. Note that you are solely responsible for picking an appropriate house cleaner for yourself or your family and for observing all applicable laws in connection with any employment relationship they establish. How much will it cost you to hire a reliable house cleaner in Singapore? The approximate cost is a question that most people ask themselves when they think of hiring a maid. People also ask themselves what they will get for their money if they hire a maid. • Where you live - If you live in an affluent neighborhood, expect the hourly or square foot rates to be higher. • The cleaner’s experience - Cleaners with more experience will charge you higher for their services. • First time cleans tend to be more expensive than subsequent cleans. The maids are still figuring how long they will spend in your home. See if there are other rooms that may require extra work. • How often you want the cleaner to clean your house. The more the times the house cleaner comes in a month, the lower the price per visit. • Set agreements like discounts in the event of long-term contracts or if the homeowner is open to the idea of paying for multiple visits upfront. 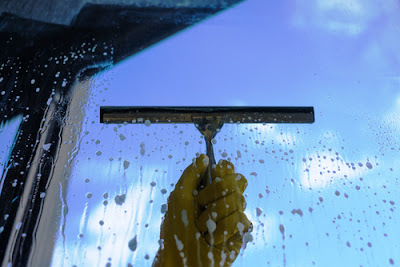 • Whether they use their own tools (vacuum, dusters, mop, cleaning products) or whether the homeowner will provide the necessary cleaning supplies and products. Always ensure to create a budget by coming up with an amount you are willing to pay for cleaning services. The next step is looking for the best cleaner you will get at your budgeted price. • References/Reviews – Customer reviews are vital in vouching for the quality of services offered. Only pick maids with positive reviews and try to avoid those with negative reviews. Some employees, however, give bad reviews for small issues which taint the overall image of the cleaner. There are also cases of boosted reviews by people known to the maid. Go through all reviews if possible to get a clearer picture of your potential cleaner. • Training and experience – if a maid has been in the cleaning business for many years, they most likely possess the required experience to pull off exemplary cleaning jobs. Training keeps them on their toes. • Certifications – Certifications will help to protect you and your family or business and save you money in the long-run. It is critical to ask for a list of all certifications and examine them before hiring. • Availability – know how available your cleaner is. Ask for their regular working hours and how available they are for emergency requests. • Accountability – know how accountable they are before deciding to hire them. In the case of complaints or feedback how you will deliver them and how they will handle the raised concerns. • Insurance – you do not want to have someone working in your house without proper or comprehensive insurance, to be precise workman’s compensation insurance. Have the peace of mind you need knowing that if an accident happens, you and your home have protection. • Safety – choose a cleaner that has already undergone a screening process including drug screening, employment history verification, credit history, local hand-pulled criminal check, identity verification, and social security trace. • Cleaning supplies and equipment – chose cleaners with safe, environmentally friendly, sanitized and efficient products that will work well in your house. Also, check on the quality of the products and equipment to see that they are worth the charges. People with superior quality equipment usually cost higher. It is your responsibility, therefore, to verify the quality and determine if it fits the price. House cleaners will give you a solid value for your money; it all depends on your preference, budget and comfort level. Choosing the right house cleaner for the job is a big decision as it means that you are allowing a total stranger to clean your home; you want to ensure that you did the sensible thing for you and your family. Feel free to tip them for a job well done. We believe that this article will help you get the perfect maid for your house.